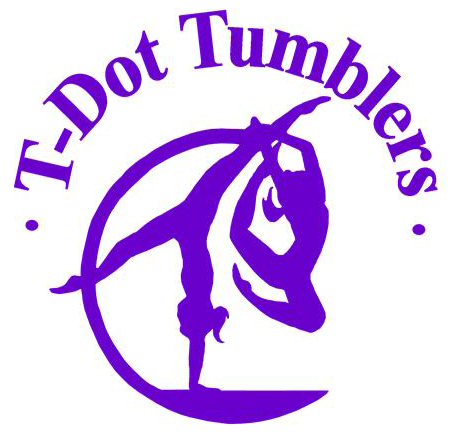 T-Dot Tumblers Gymnastics Academy Inc. is a privately owned club recently relocated in Toronto in the stockyards at Keele and St. Clair inside the Nations Experience! Our club is located in a fabulous facility with excellent equipment. Our gym is inside a complex with a grocery store with an incredible food court and is surrounded by a shopping complex. It is a great place to play and work! The coaches are all wonderful team players. 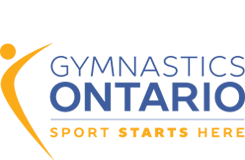 We are looking for competitive coaches to work with either our WAG interclub level 2-6 program and/or our pre-competitive athletes and/or provincial teams. Rate of pay will commensurate with experience and qualifications.